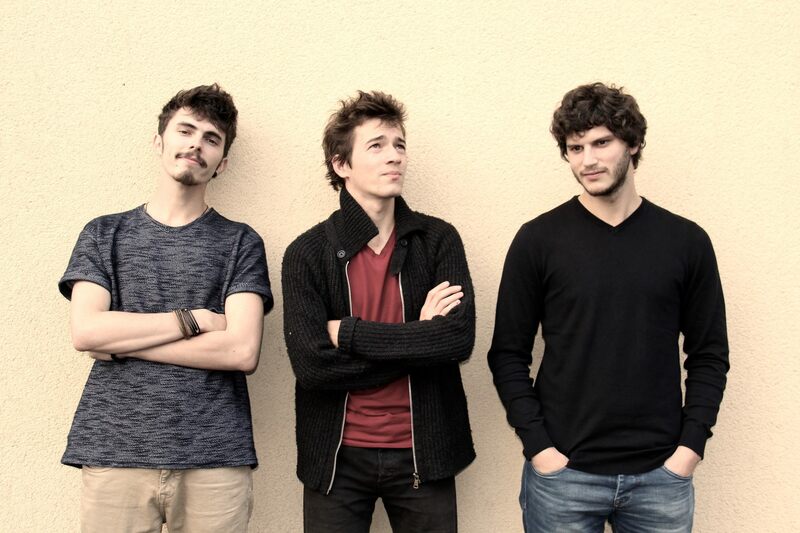 The Taouk Trio is this year’s group of talented young musicians from Brittany. The most striking when you listen to this trio is the power, the sheer strength of their music. Three young musicians who play conventional instruments for traditional Breton Fest-Noz music (clarinet, flute and diatonic accordion) and yet, the sound is unexpected and unheard of. It is undeniably Breton dance music, you can feel the energy of “lone pipers” but it is not just that. When the dancing reaches its climax, they open the floodgates to their multiple influences: Irish, Eastern, Baroque and even New Orleans and we follow them on their journey. The shout of a dancer brings us back from dreamland, the virtuoso piece has ended, and the trio is back to its original sound…fingers together, heels up, let’s go.